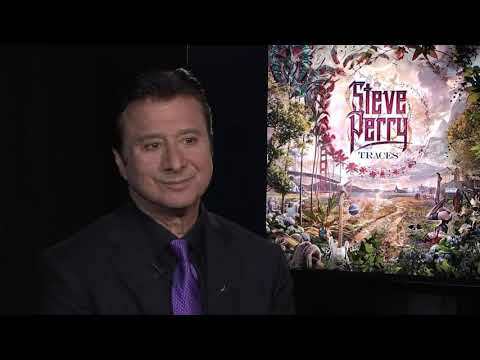 NEW YORK (AP) — In the years after Steve Perry left Journey, he didn’t sing for anyone — not even for himself. “I said, ‘Come on, you know I don’t do that, I haven’t done it in years. You know that,’” he said. Perry: Well, I have a bit of a total recall memory bank that can haunt the living (expletive) out of me, (laughs) unfortunately. And it does spark a lot of memories — some not so good, some great. ... It’s been really nice to be able to hear that music from the outside looking in ’cause forever, I was only on the inside looking at what it was to make it, how we did it, how we put it together, and the struggles to get it to where it was and where it’s been all these years. They’re like paintings on the wall, ya know, but now it’s able for me to finally, to look at the painting on the wall from the outside.